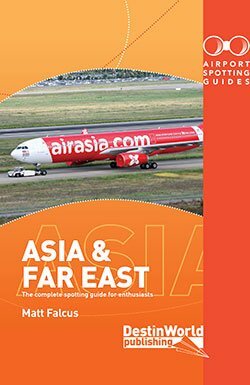 This month’s list of new airliners is here. 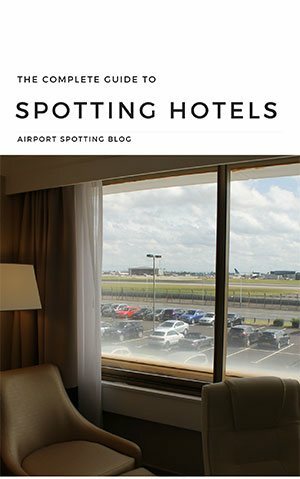 Look out for these aircraft which are now flying and visiting an airport near you! 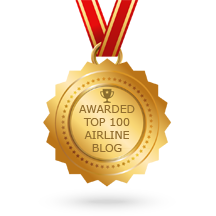 The first Boeing 737 MAX 8 for Aeromexico is now flying with the airline. Registration XA-MAG. Here’s a video of its construction and rollout. 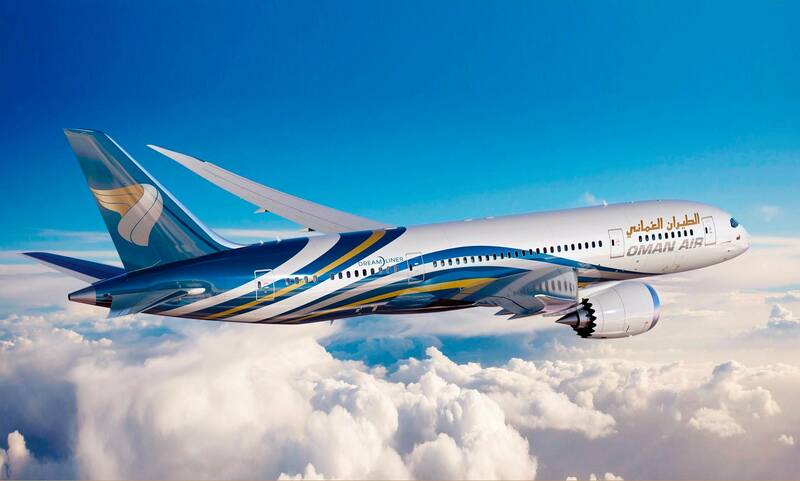 Joining the airline’s 787-8 fleet is new -9 EC-MSZ, delivered on 16 February. 15 more to come! 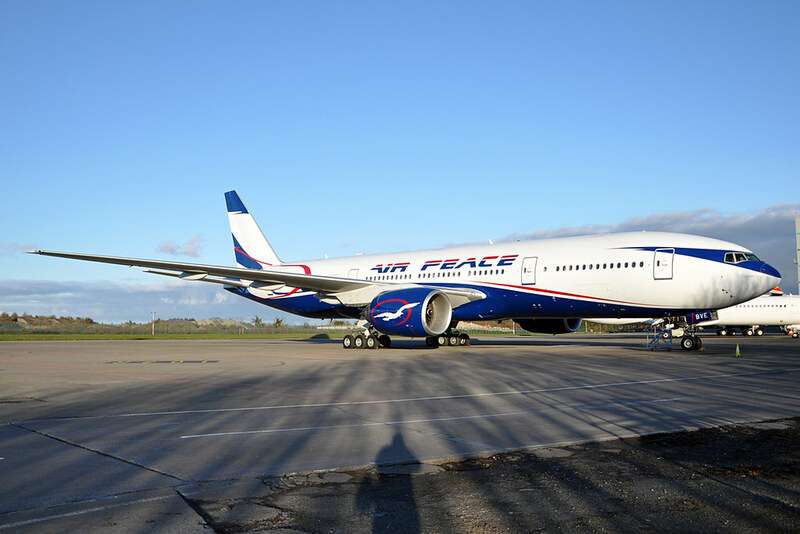 This new Nigerian airline has acquired ex-Emirate 777-200 5N-BVE. More to come. Another former Virgin America A321 gains a special livery as it transitions into the Alaska Airlines fleet. 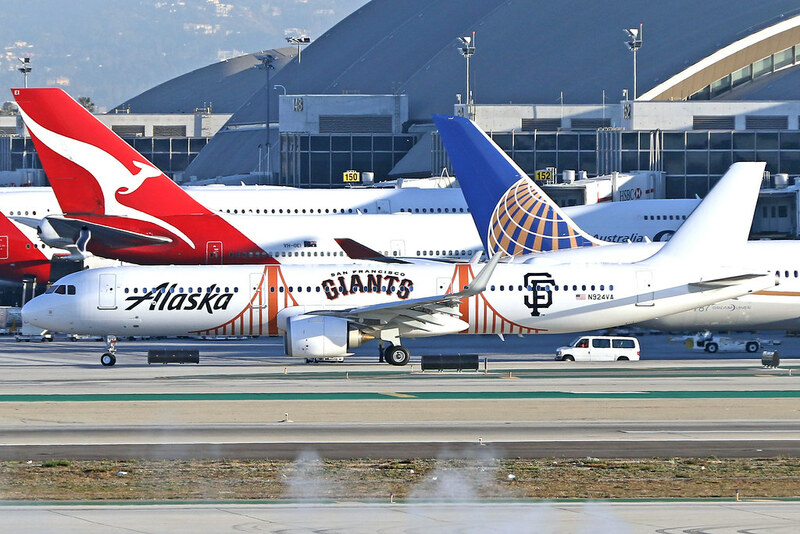 This time N924VA wears San Francisco Giants scheme. 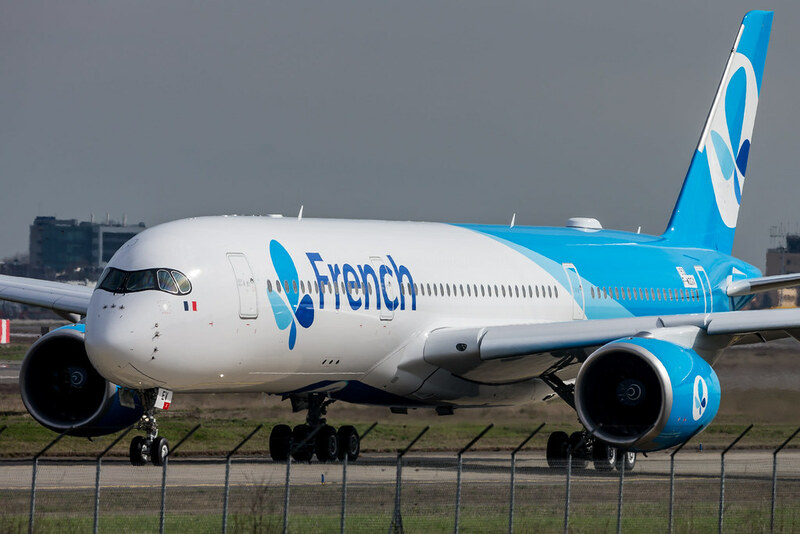 French Blue is now officially French Bee, and its titles reflect the change. 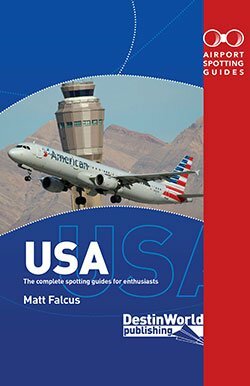 Another new 737 MAX 8 operator. 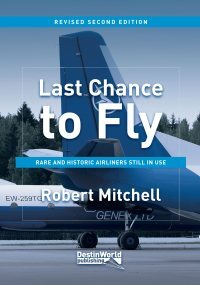 Icelandair plans to use the type’s range for Europe and North America flights. First example is TF-ICE, wearing a slightly modified livery. 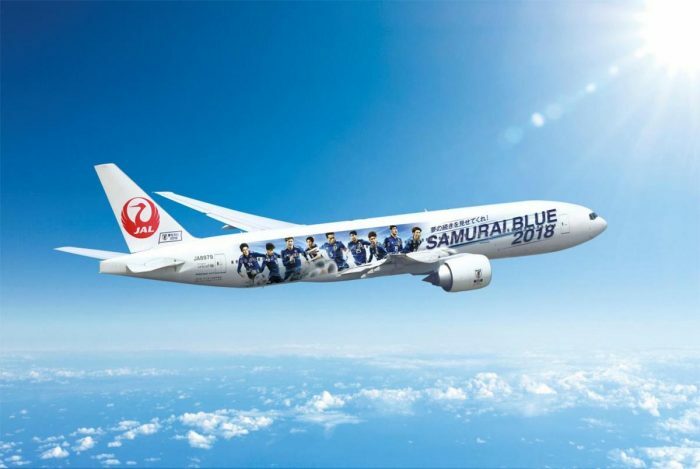 To promote the upcoming World Cup 2018, JAL has painted 777-200 JA8979 in SAMURAI BLUE Support Jet No 1, implying more will be coming. 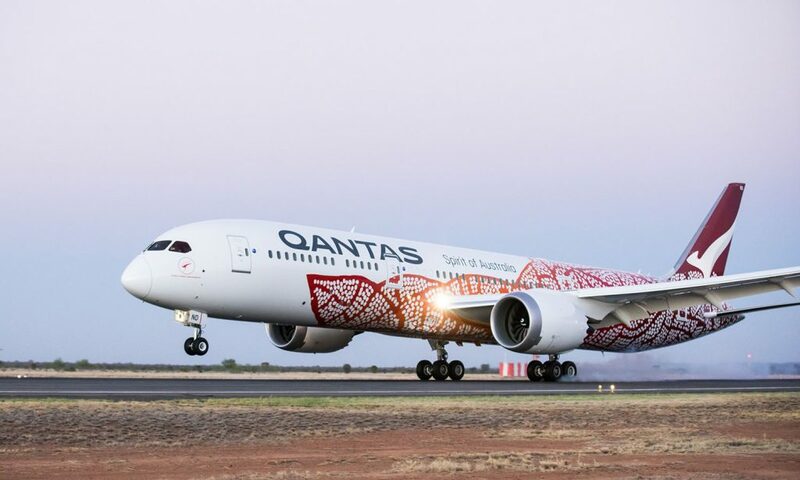 A welcome return to the special Qantas indigenous liveries with 787-9 VH-ZND wearing the new Yam Dreaming scheme. 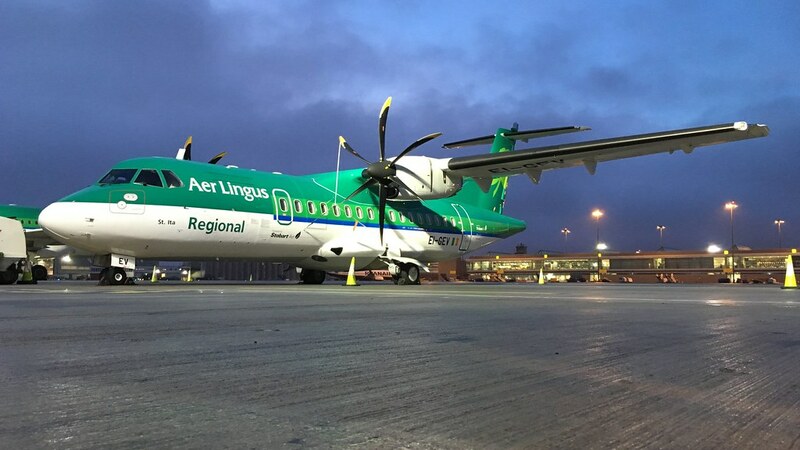 Stobart Air has its first ATR42-600, EI-GEV, now operating on behalf of Aer Lingus Regional. 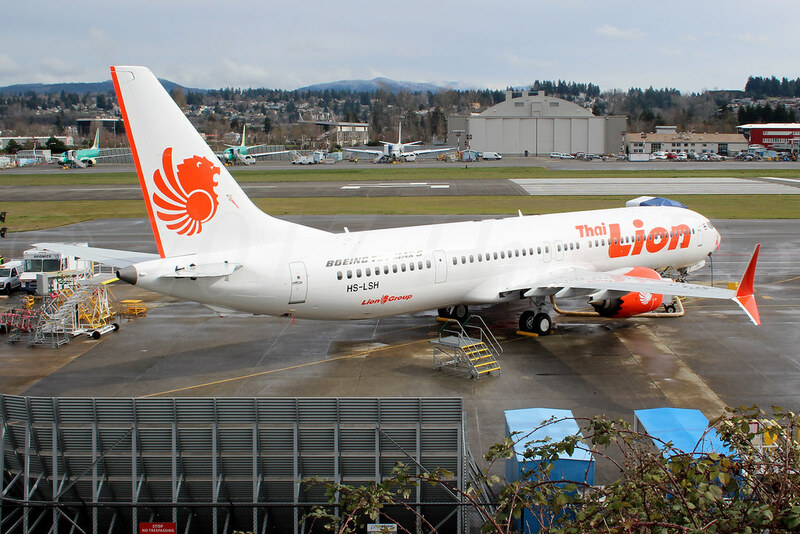 The first airline to fly the Boeing 737 MAX 9 model will be Thai Lion. Its first aircraft, HS-LSH is ready to go. 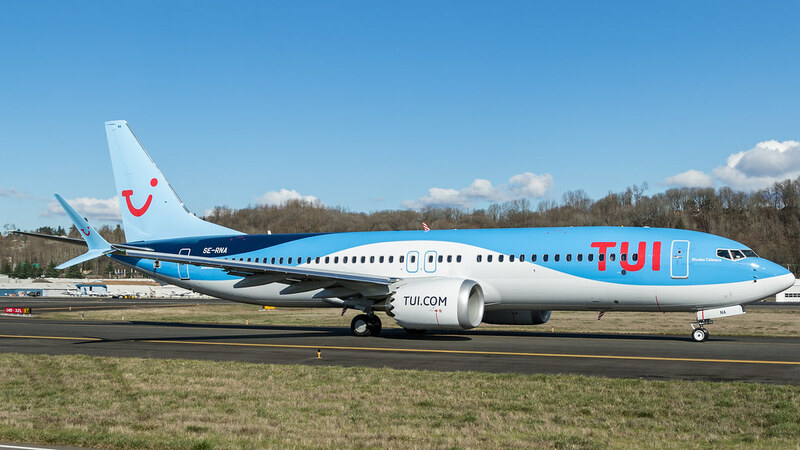 Joining TUI fly Belgium, the Nordic unit has received its first 737 MAX 8, SE-RNA. 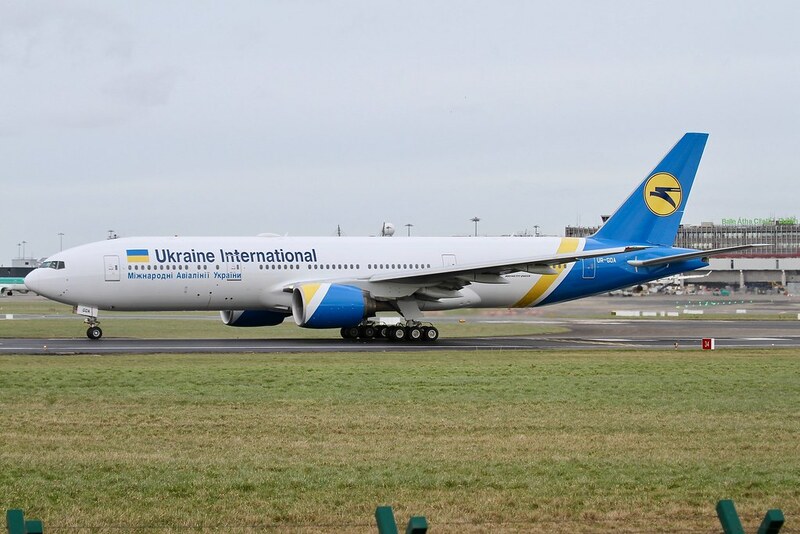 The Ukrainian national carrier has taken delivery of its first Boeing 777-200ER, UR-GOA (ex-Rossiya Airlines). Another to come.